The President has invited the TNA for talk regarding the release of all TPPs under a special mechanism. This meeting is to be held on 3rd. A meeting between the President and the TNA was held yesterday night, regarding the solving of the political impasse prevailing now. 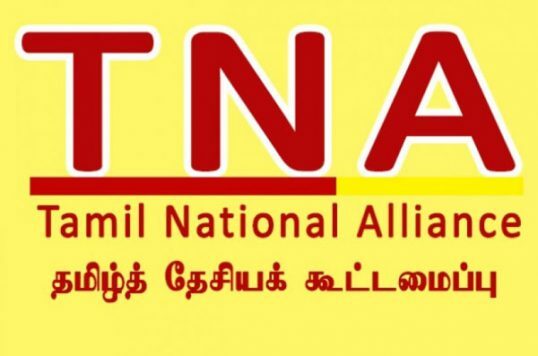 It is during this meeting that the President had invited the TNA for talks on a mechanism for releasing the Tamil Political Prisoners. The President and Prime Minister Mahindha have formed a special Committee for studying the possibility of releasing all m105 Tamil Political Prisoners. It is notable that Deputy Minister Ankajan had said recently that the TPPs will be released in a few weeks.